In a kind of cosmic justice of sorts, long-established television is now starting to feel the internet winter. For years only traditional print media was hammered by the internet’s all encompassing advertising juggernaut. These days venerable old media can seemingly only be saved by billionaire philanthropists. Bezos bought The Washington Post, Laurene Powell, the widow of Steve Jobs invested in The Atlantic and now Marc Benioff bought Time. This reminds me of our time in the magazine world. 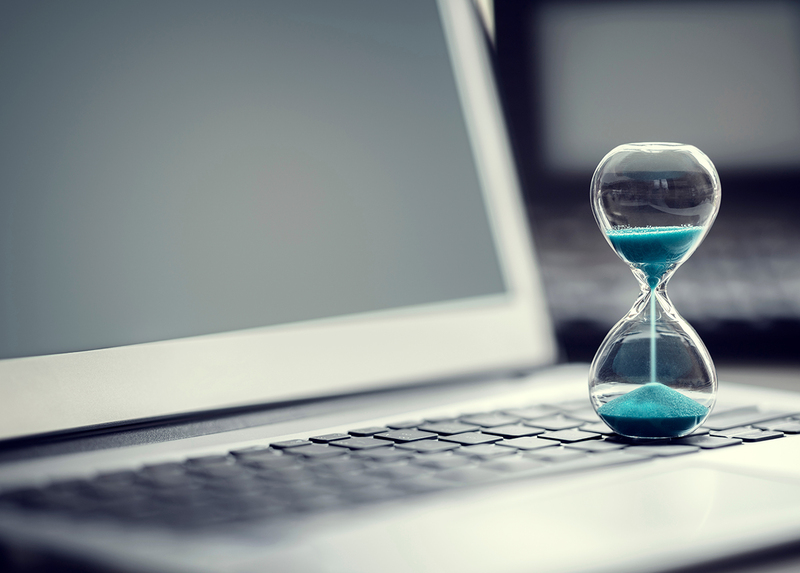 During a memorable American Magazine Conference at the height of the golden age of magazines Ted Turner, whose company was then recently bought by TimeWarner, boasted about the group’s magazines housed in Time Inc: “All we have is Time and Life. What else is there? Oh, Money. We have that too”. Ja-nee. The announcement by Naspers that it is getting out of the subscription satellite television business to focus only on the internet is another indication that all is not well in television land. Sure, the to-be-unbundled MultiChoice still coins it, but the inevitable rise of the machines will impact its previously secure cash flows soon enough. It’s an incredible thought. The magical subscription television business that propelled Naspers from a newspaper and magazine publisher into a significant global media empire is being given away to its shareholders. Naspers CEO Bob van Djik has indicated that in future, close to 100% of Naspers revenue will come from businesses operating in the internet space. In internet advertising the only significant players are Google, Facebook, Amazon and perhaps Twitter and Snap. In subscription streaming (the new television), it’s really only Netflix. As Netflix does not display any advertising, it’s totally reliant on its subscriptions, which can be cancelled at a moment’s notice. That’s why its annual original programming budget is an eye-watering $7 billion. Netflix chief content officer Ted Sarandos indicated in May this year that 85% of its $8 billion content investment in 2018 will go into original content. This kind of massive concentration of influence is a hallmark of what it takes to succeeds in a big way in the internet world. You need incredible scale to be able to make your product either free for consumers so that you can earn revenue from advertising, or you need to charge consumers very little for huge value. The internet’s influence grows unabated. It’s easy to see its impact on media, but no sector is spared. The disruptive effect of internet connectedness, most acutely felt in the palm of everyone’s hand, will over time carry on to change and play havoc with all traditional businesses and industries in the entire economy. It’s almost impossible to gauge how this inevitability will impact us all and what the end result will be, if an end result is possible. But I reckon the war is already over. The machines have won.